What does 10,000 balloons look like? 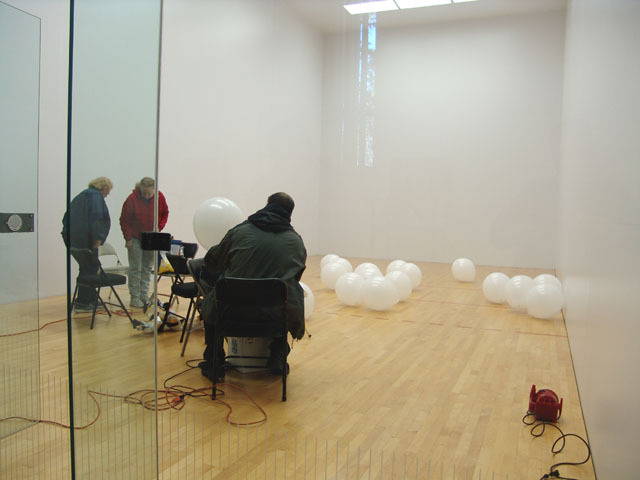 How many balloons can you fit into a standard racquetball court? 10,000! This is so cool! Imagine how crazy it would be to swim around in that room? 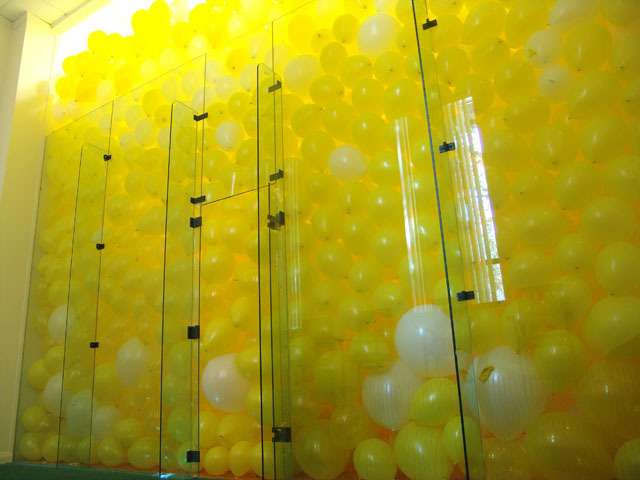 We are able to fill almost any space with balloons! Call us now! Mardi Gras Balloon arch is Fat Tuesday cool! How many beads will be tossed your way when you are sitting under such a cool balloon arch as this one? We make the best balloon arches in Denver! Period. If you have a cool corporate party that needs some fat Tuesday help, call us right now!